John was married to Helen Brown who served as Chief Stewardess from 1967 to 1972. They retired to Sebastian, Florida. 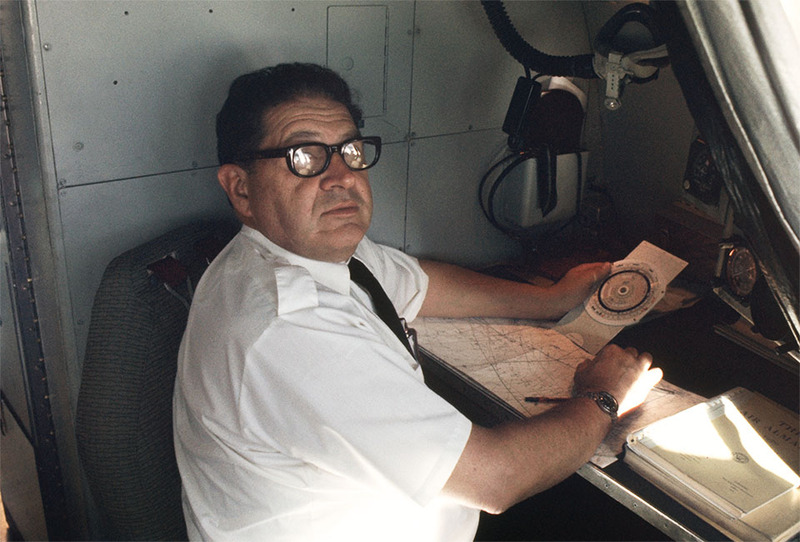 John is seen here at the navigator's station in a DC-8-55F.